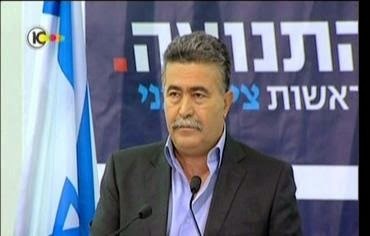 Amir Peretz is the Environmental Protection Minister of Israel. He is a well-known political leader of Israel. By remaining in the political sector, Mr. Amir is responsible for serving different roles, which include leader of Labor Party and Defense Minister. In the year 2012, he left the Labor Party for becoming the part of centrist named Hatnuah. Later on, after getting another honorable designation as the Environmental Protection Minister, he has contributed a lot for maintaining eco-friendly environment in different Israeli cities. Because of the contribution of Amir Peretz and many other renowned people, Israeli citizens have witnessed significant developments in environmental regulations and work policies since last many years In fact, after the duration of few decades, environmental regulation has undergone massive leap in the forward direction. Particularly, the organization and its members have bought significant variations in the waste regulation framework and WEEE i.e. 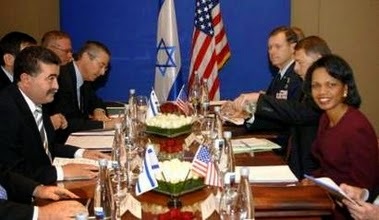 Waste of Electrical Electronic Equipment of Israel, which had always remained the subject for significant overhaul. “The Israeli legislator has recently adopted equivalents of a number of EU waste treatment directives: the Drinking Bottles Refund Law 5759-1999 and the Packaging Management Law 5771-2011 (inspired by the EU Waste Directive), as well as the Environmental Treatment of Electrical and Electronic Equipment and Batteries Law, 5772-2012 (designed to mirror the EU Waste Electrical and Electronic Equipment Directive).” See details from here. All of these statutory have aimed towards introduction of novel concepts towards environmental regulation in Israel, which include extended liability for importer and manufacturer as well as setting of overall national collection and recycling of various targets for the whole year. Other than this, Ministry of Environmental Protection in Israel has now started with the promotion of reforms related to various types of hazardous waste regulation, which is considered as the comprehensive approach almost identical with that already existing under EU regulation.